Weight-Less Odor-Ban Ileostomy Pouch from Marlem is a lightweight plastic pouch constructed with the patented Odour-Ban inner liner. 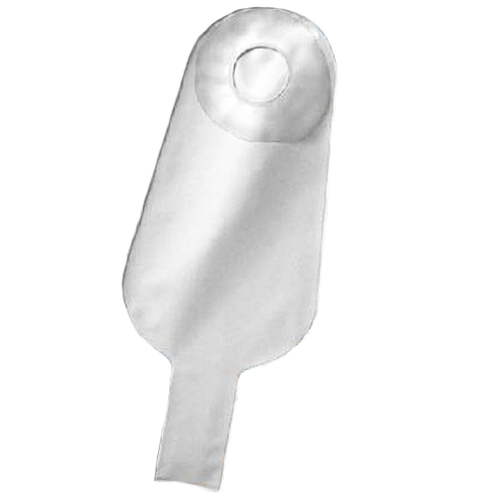 Odor resistant ostomy pouch. Requires a separate mounting ring and pouch closure.